Hello guys. This is a quick post just to share another haul from Sample Room. The number of products available for VIP members have been lacking for the past weeks so I've been disappoint a bit. 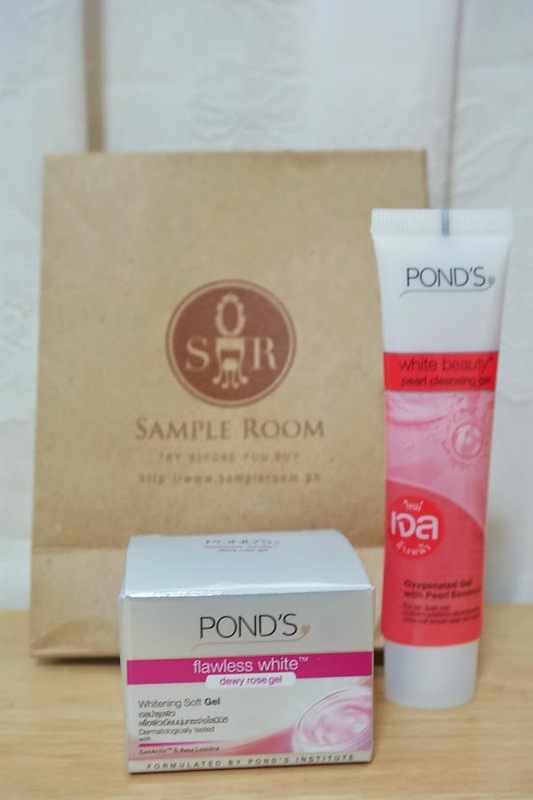 Pond's have been promoting their new products everywhere and it's no surprise that they offer this one at Sample Room. 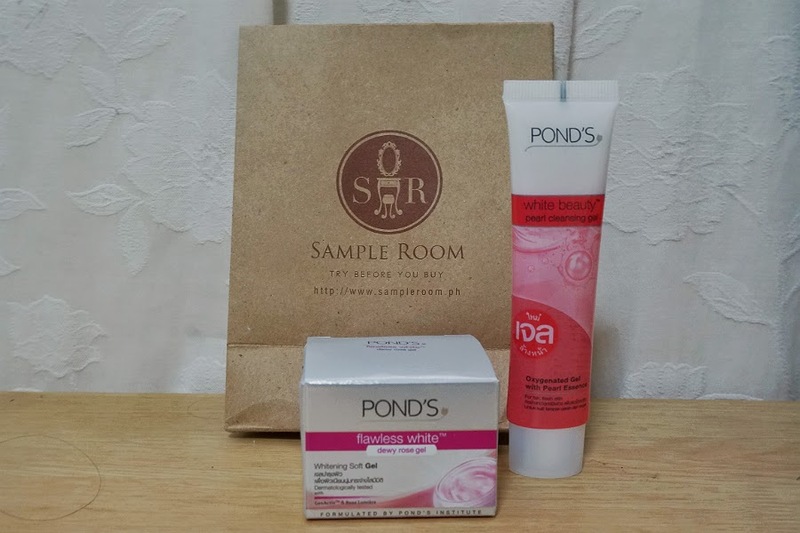 Both samples are not full-sized but they offered a promotional Free Shipping so it was ok with because I didn't have to pay anything. 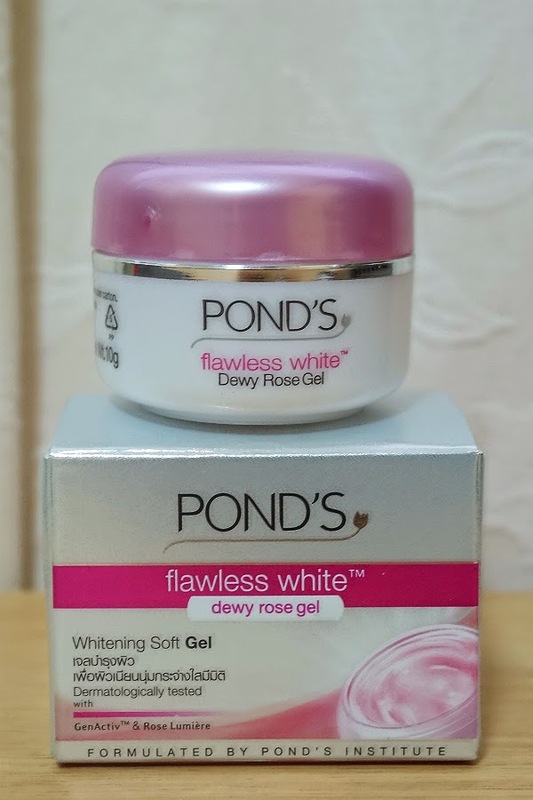 The ultra-light Flawless White Dewy Rose Gel from Pond's easily absorbs into skin layers to reduce dullness, lighten spots & soften skin. 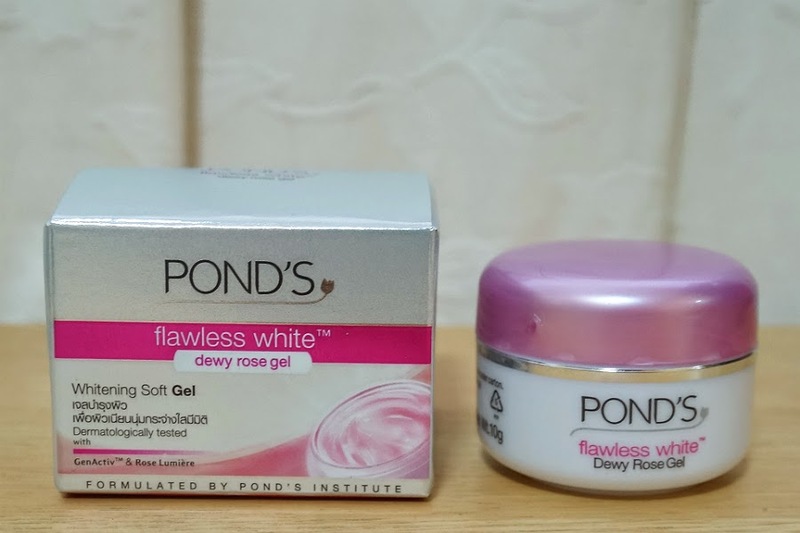 Pond's Institute uses advanced technology to combine precious Rose Lumiere complex with whitening GenActiv. - Usage: Apply all over face & neck after cleansing. 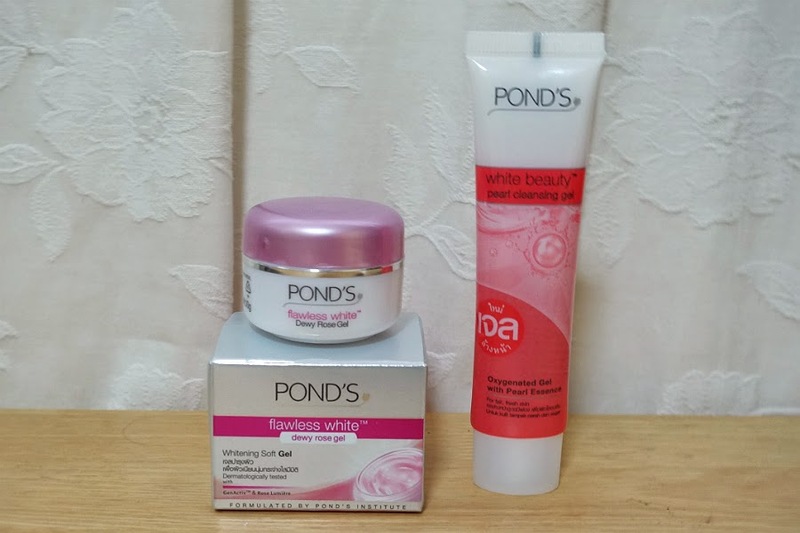 First Impressions: I tried both products for a few times and I'm not really impressed. 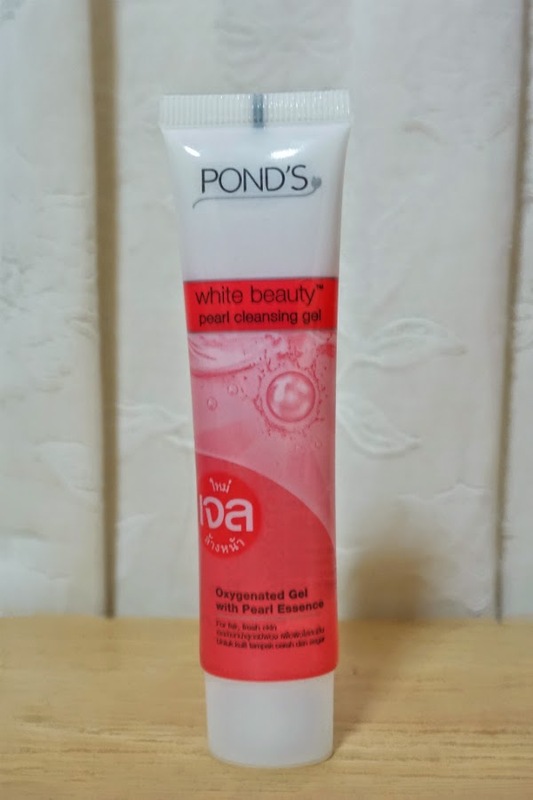 The cleansing gel performs well as a cleanser, but otherwise left my skin squeaky dry which is not very good. 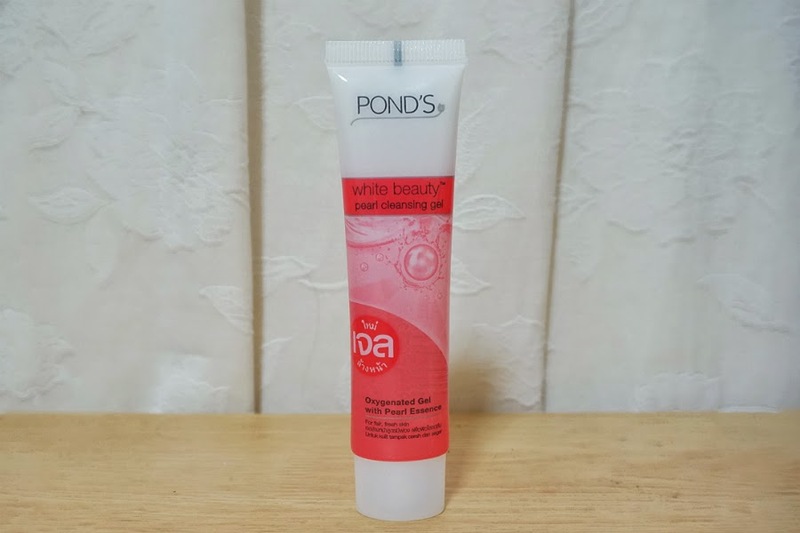 The rose gel's performance was average, it was not very moisturizing but the product absorbed well and felt cool to the skin.